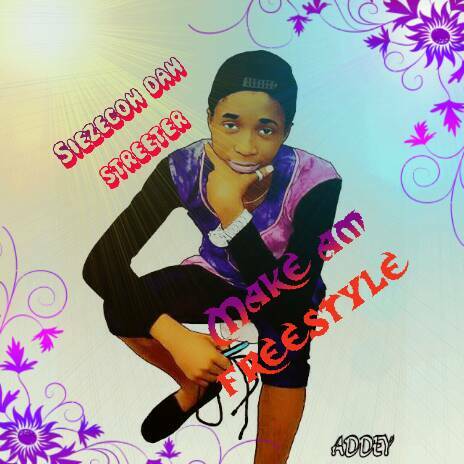 Babarinde Abdulazeez Bamidele Streeter BABS known on stage as SIEZECOH is a talented artist who doesn’t rap alone but a good singer too. He hails from Ogun State, though he was born at Niger state. Siezecoh BABS was first known due to the released of his freestyle titled buyo freestyle which went viral on net in 2016. Same 2016, he dropped his first single titled STOP DOUBTING, this track made it clear that the guy shouldn’t be doubted. After sometime he dropped a single featuring B-price which he covers panda(designer). 2017 he dropped the a single featuring Sopy Circle titled IYAMI.